Just as important as everything else for that very first date is your hair! Today’s collection of favorite tutorials are all about having that lush touchable hair guys crave so much! and what do guys like? The Beauty department got it right, it’s all about having natural polished and pretty looks, so basics rule! Key to that perfect date hair is to make the hair look touchable and soft to give him that “hmmm I want to run my hands through your hair” feel! For a perfect Natural polished and most of all pretty look the Beauty Department comes with a perfect Blow Dry tutorial! A simple half pony tail looks both pretty and sweet and adds somewhat of a playful touch to your hair and flirting hair is what we want! 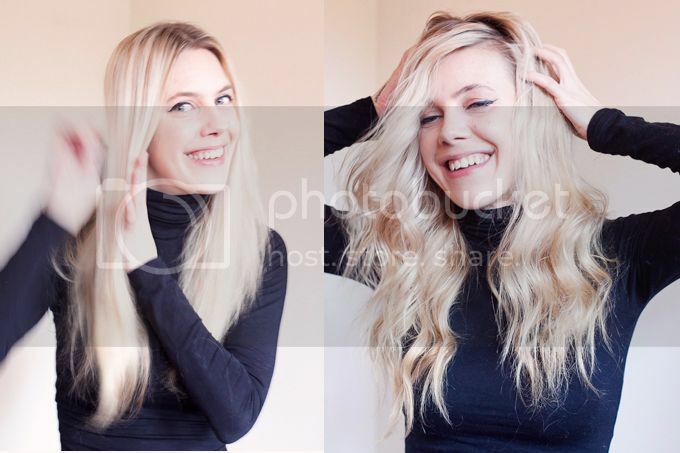 I like to work with everythingfab’s tutorial to get the perfect date look, do keep in mind to tone down on the teasing to keep the look basic and natural! 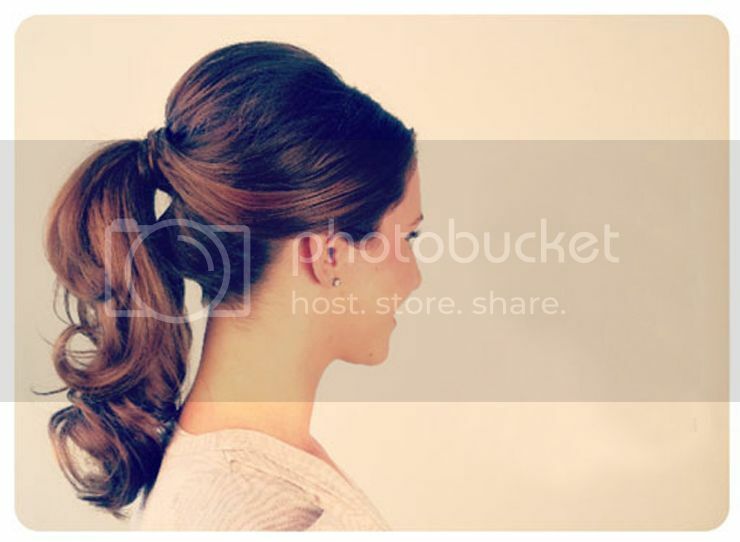 A simple ponytail is perfect for a sporty, playful and spontaneous look! Give this basic something extra by curling your hair and use some gloss for some bounce and polish! Also when using this tutorial, tone down on the teasing and the beehive to keep the look natural and basic. The curly hair in this tutorial is pretty and natural! Beautiful bouncy locks while keeping the hair touchable and as soft as possible! A must see! There aren’t a lot of tutorials on side-swept bangs while side swept locks in both wavy as well as in straight hair are a first date hair must perfect for adding just a bit of a flirting finish to a simple look! Ik vind dat staartje zo cute! Lukt mij alleen nooit zo ‘flirty’ met mijn ubersteile haar..
Aw, those last pics are so cute. fit. ‘ Being physically active can promote good mental health and help you to manage stress, anxiety and depression. Heya i’m for the primary time here. I found this board and I in finding It really helpful & it helped me out much. I am hoping to present something back and help others such as you aided me. Lauren Conrad is so perfect. I love her hair in this tutorial. I love the ponytail, it looks very vintage inspired, gorgeous! I would love if I could do my hair in that pony tail, so cute!